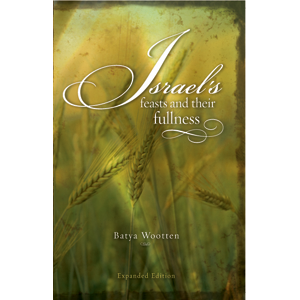 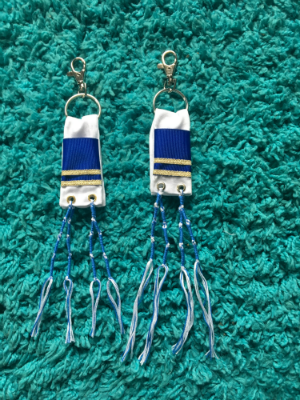 Handmade with traditional tallit prayer shawl keychains. 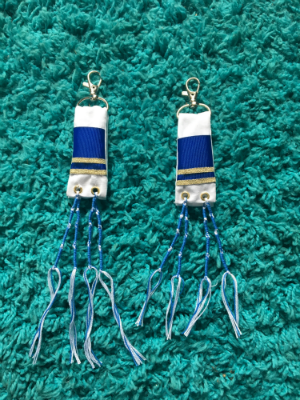 Tzitzits are standard Ashkenazi style knots, fastened onto choice of gold or silver eyelets. 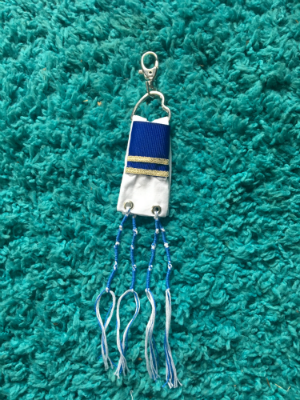 Tallit prayer shawl keychains. 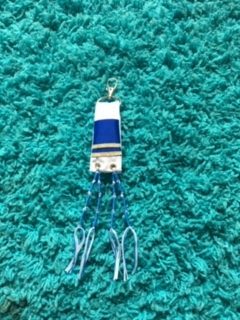 Each on various Lobster swivel keychains; Handmade with traditional kosher materials features a little blue pocket with gold stripes and velcro on the back side to fasten onto keychain. 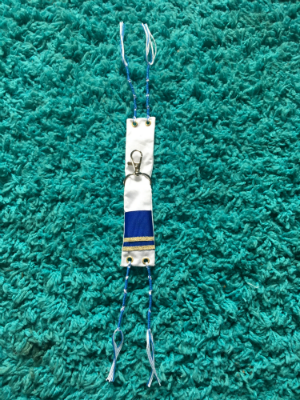 Tzitzits are standard Ashkenazi style knots, fastened onto choice of gold or silver eyelets. 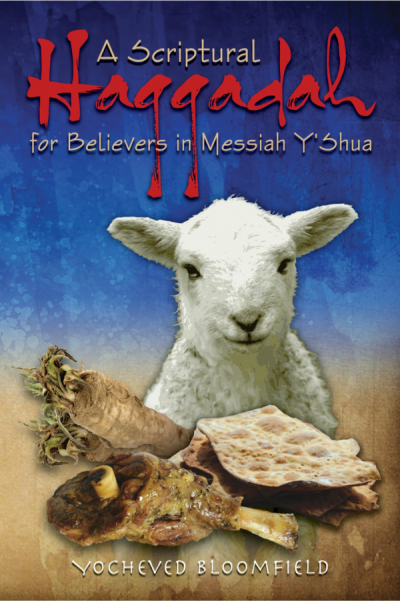 Each keychain is blessed with a traditional prayer.